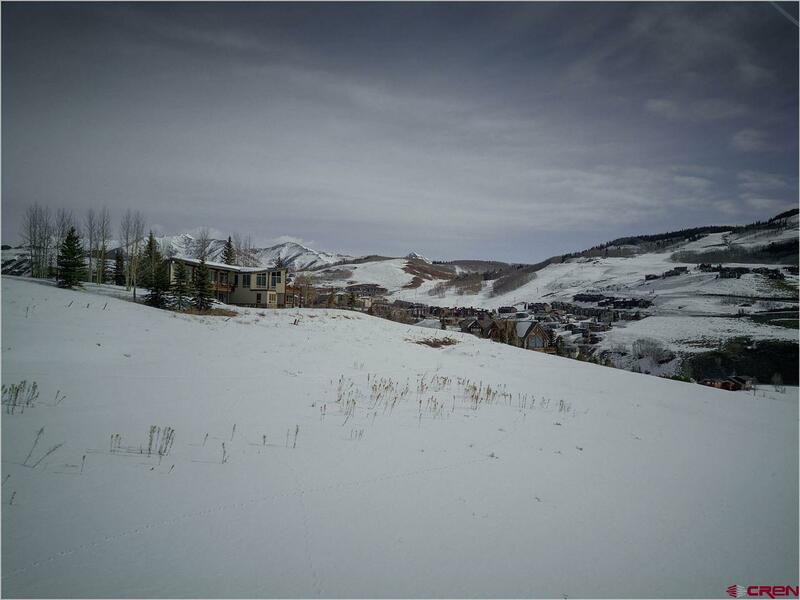 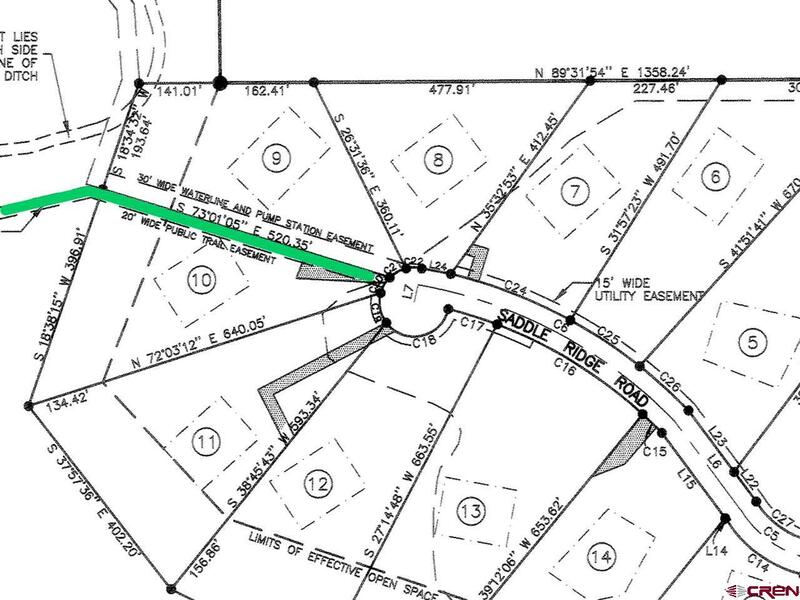 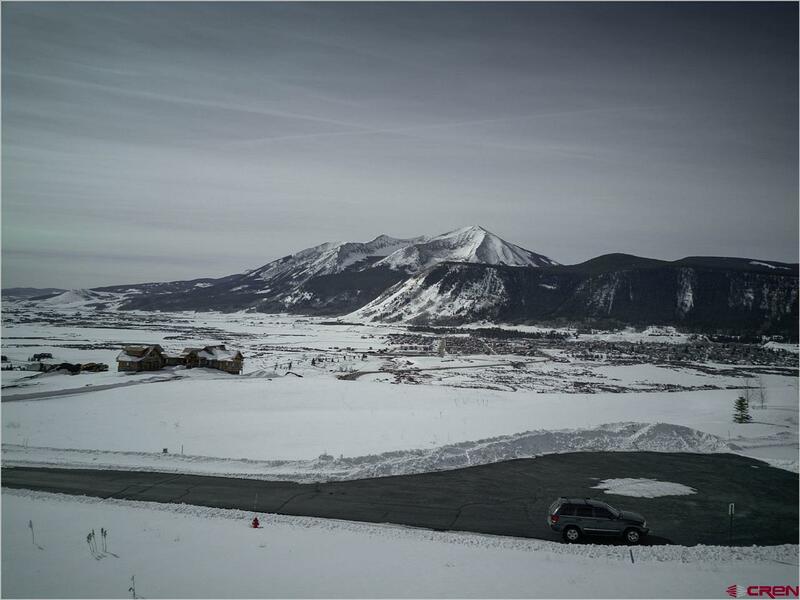 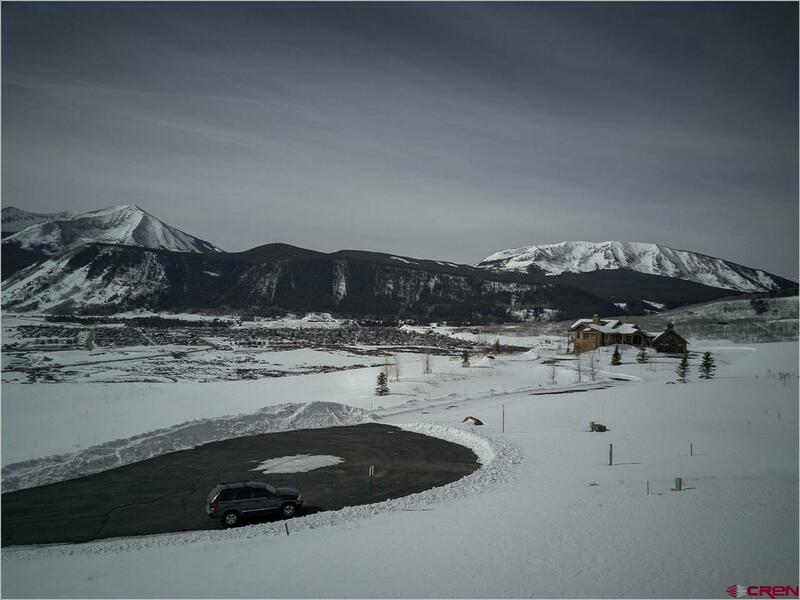 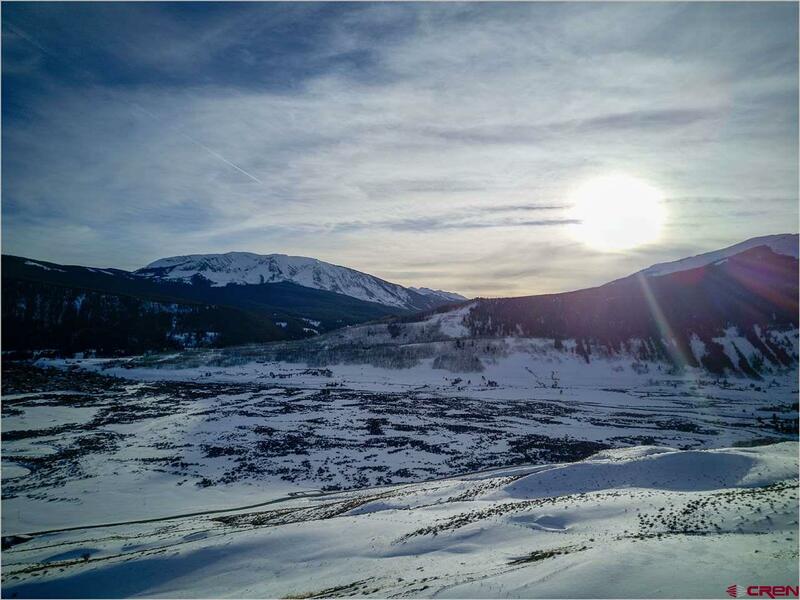 Build Your Crested Butte dream home here at the top of the hill in Saddle Ridge Ranch Estates. 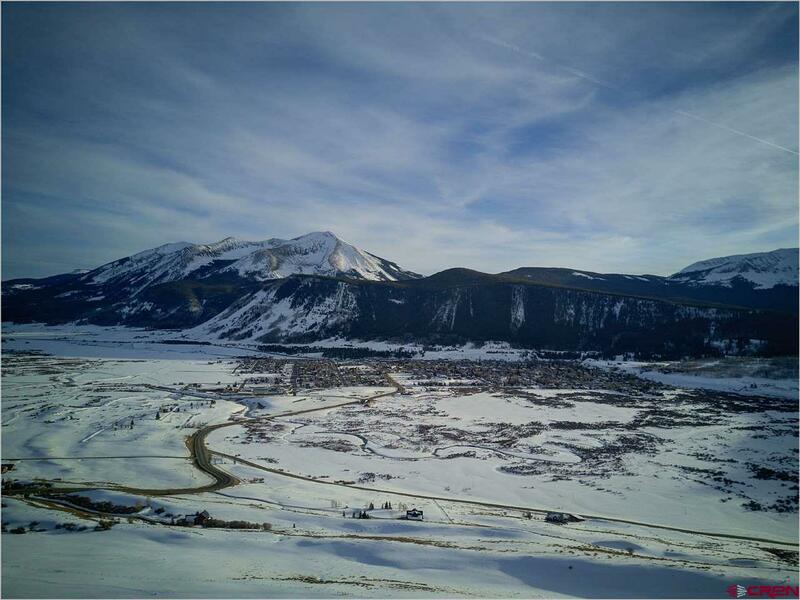 This flat building site is over 2 acres, and you will enjoy spectacular panoramic views of the surrounding peaks – and especially Mt. 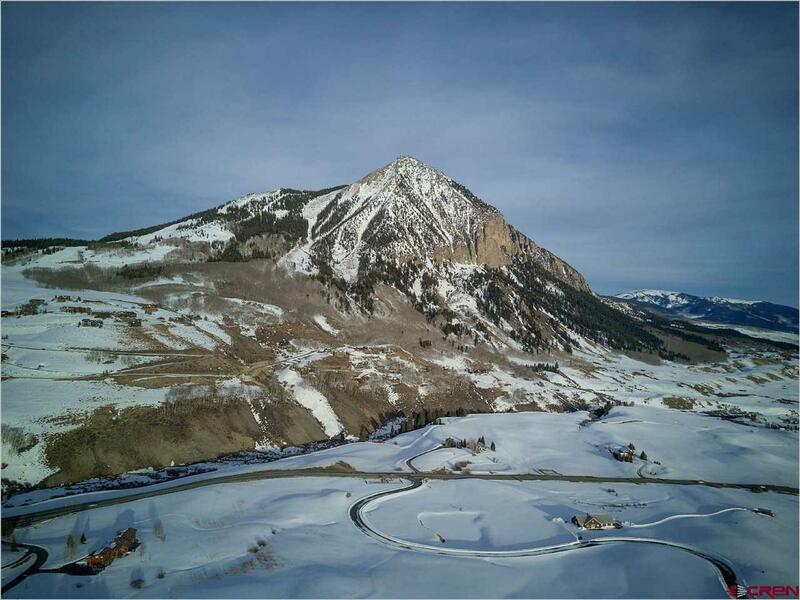 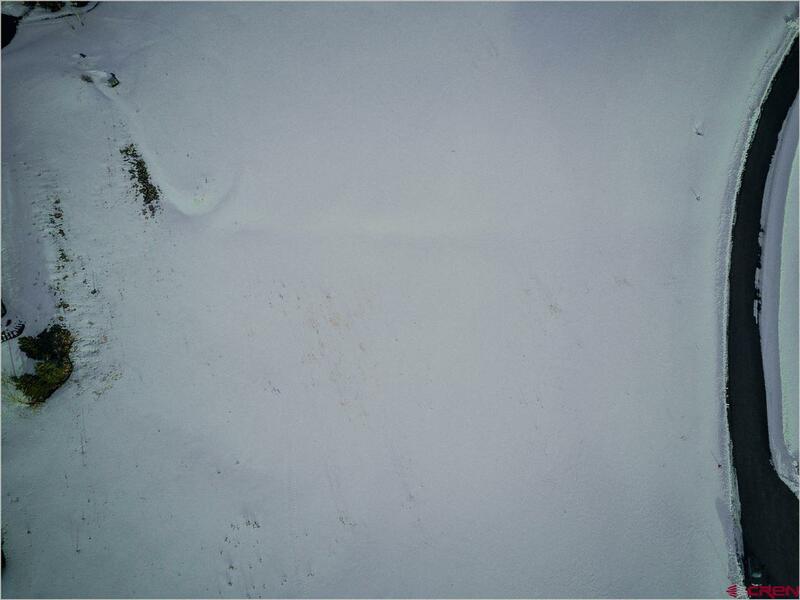 Crested Butte. 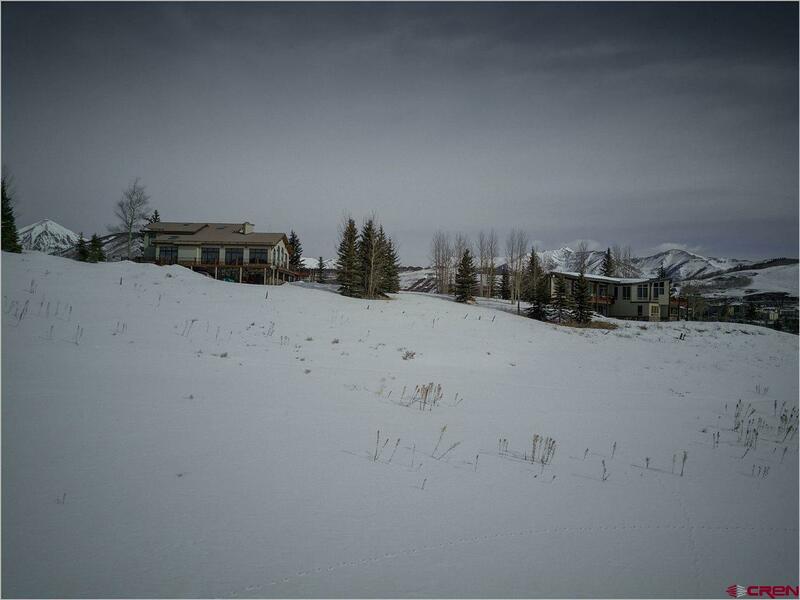 Just steps to the Lupine Trail for hiking, mountain biking, cross country skiing, or horseback riding. 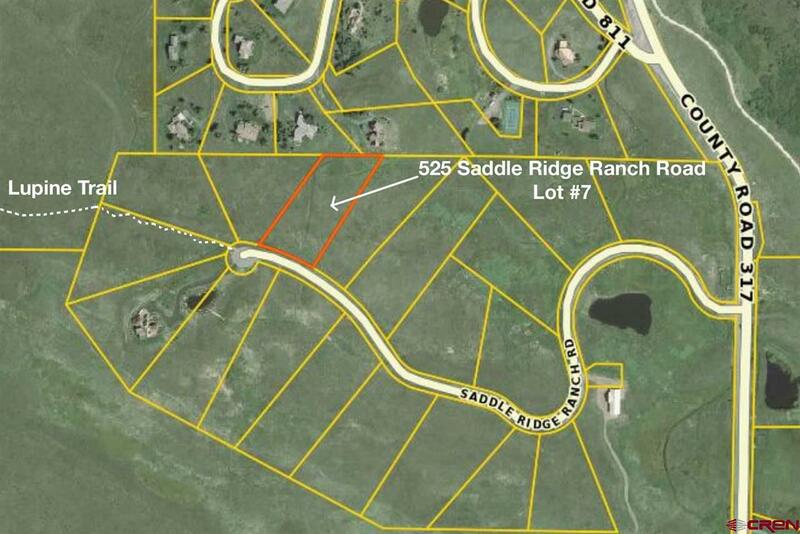 Development includes a log barn for horses with tack room, feed storage, an outdoor corral and approximately 70 acres of grazing pasture land. 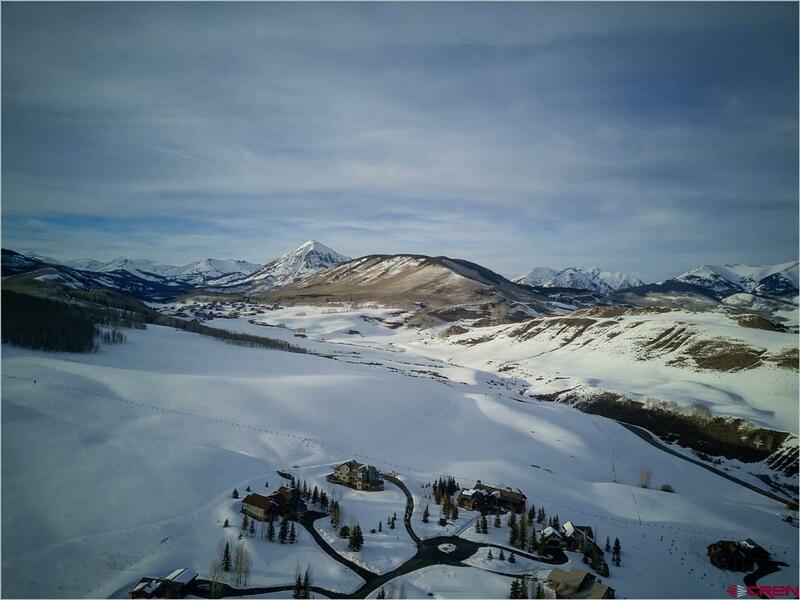 The entrance to Saddle Ridge Ranch Estates is located within one mile of historic Crested Butte and one mile from the Crested Butte Ski Resort.